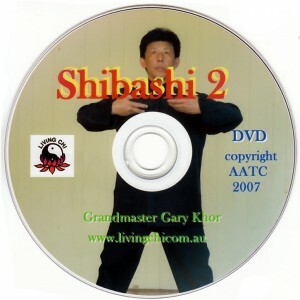 View Cart "Shibashi 1 DVD" was successfully added to your cart. 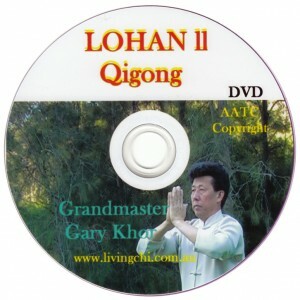 Grandmaster Khor performs the unique Traditional form of the Academy. 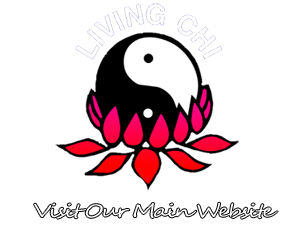 This is Khor modified Yang style Tai Chi, as taught by the Australian Academy of Tai Chi & Qigong for over 35 years. 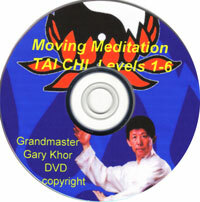 This excellent home learning aid is ideal as a ‘memory jogger’ for students embarking on their Tai Chi journey. 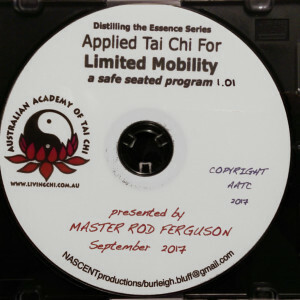 It is an excellent guide to observe the principles of the Tai Chi Classics in action.